IoT is a term that is widely used in the industry for the past few years, but even then it still remains technical jargon that is not understood by the mass public. 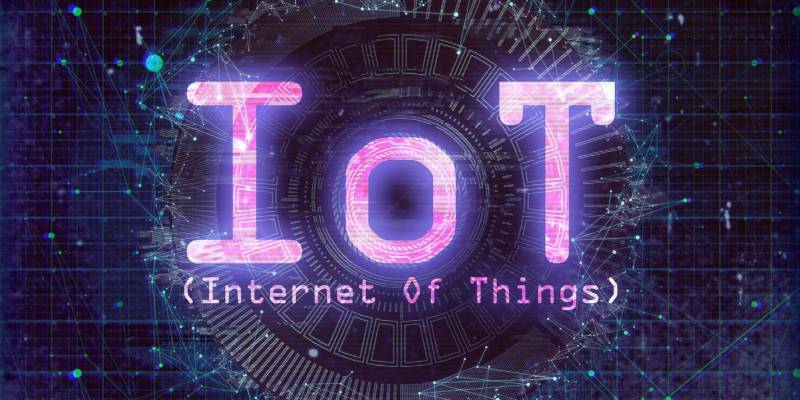 In short, IoT stands for Internet of Things, and it refers to any device with connectivity which allows them to connect, interact and exchange data with others. This includes all the “smart” devices, be it for individual, home or industrial use. IoT is already a trend, and with 5G coming, it will only grow more quickly. If you have ever wanted to find out more and read about IoT or are interested in hands-on reviews of smart devices, we have a new place for you: IoT Tech Trends. 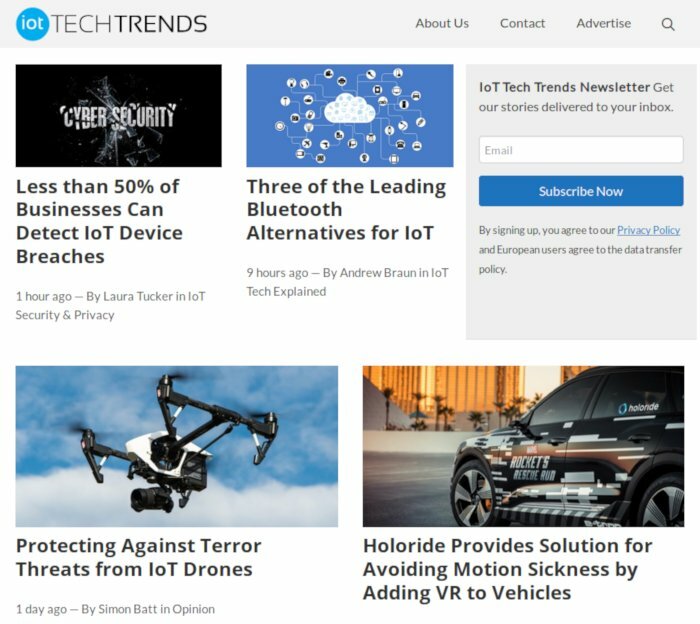 IoT Tech Trends is a newly launched site by the team here at Make Tech Easier. Outside of the usual tech stuff we cover here at MTE, IoT Tech Trends will cover the current IoT trends, news, product reviews and IoT tech explained. One important thing is that we will do what we do best – making IoT easier for everyone to understand. Here are a few ways you can get updated with IoT news. You can bookmark our IoT Tech Trends site, subscribe to the IoTTT RSS feed, or subscribe to the IoTTT newsletter. We also love to hear from you. If you have any IoT topics that you want us to cover, do let us know here. This is a great article on IOT. Now I am at least familiar with the Internet Of Things(IoT).